Sorry I haven’t done a MOTD look in a few days, it’s been super busy at work and I’ve got a major exam coming up next month which is stressing me out to the max! This look is just something I knocked together in a few minutes to go to dinner at my parents house this evening as I’ve been at work and revising all afternoon. 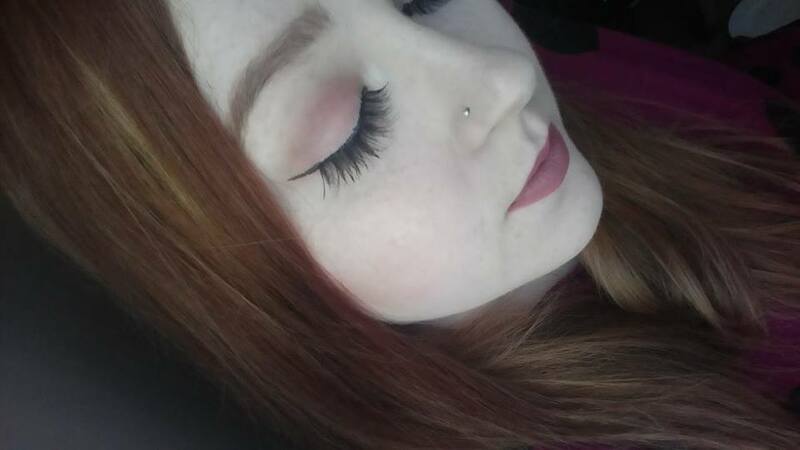 I used the Naked 3 palette to make a pinky-nudey look with a darker lip. 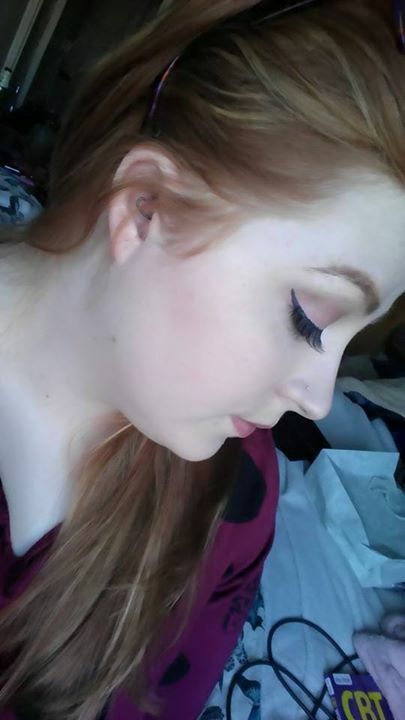 This is also the first time that I have used these new lashes from Red Cherry in the style WSP and I am in LOOOOOVE!! I am loving the natural but dramatic look of these lashes!! I hope you enjoy this look and these lashes! They’re beeeeaut…. I’m not sure they’re going to over take my 43’s which are my all time favorite eyelashes but we shall see! 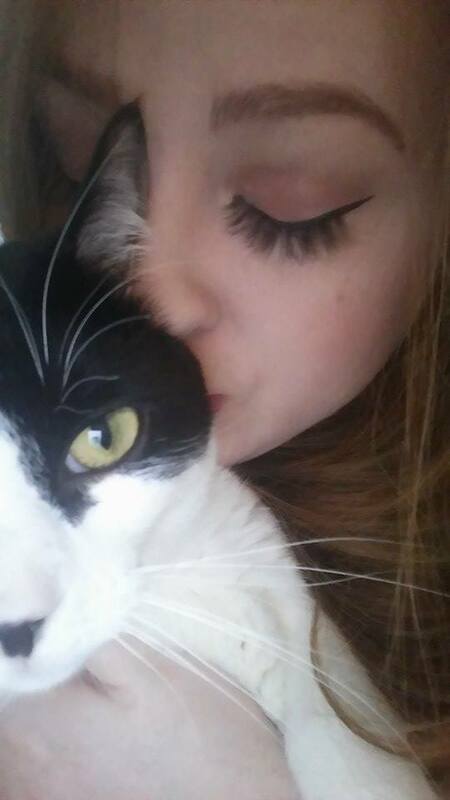 Bonus picture of me and my kitty Apollo!